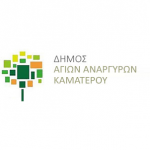 Agii Anargyroi-Kamatero (AAK) is a municipality in the West Athens region of Greece with a population of approximately 62 500 inhabitants. 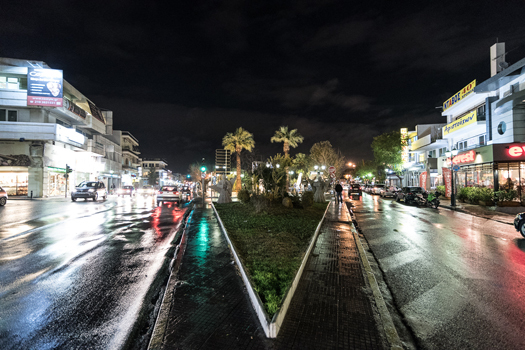 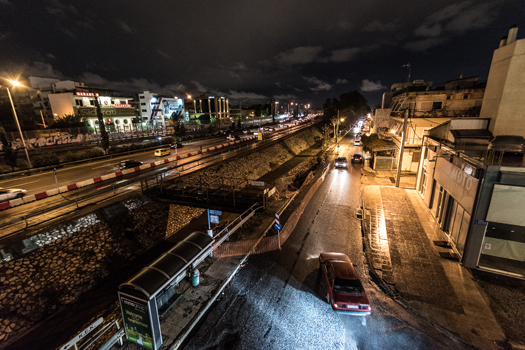 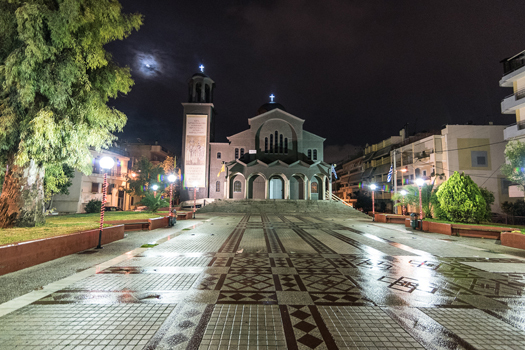 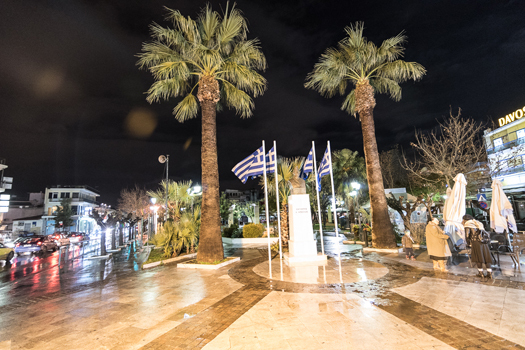 The Municipality of AAK has so far been implementing its urban lighting within the framework of wider city Sustainability and Environmental Proposals and Masterplans, with tenders for lighting projects (landscape, facade and street lighting) issued by the Technical Department of the Municipality according to international and local standards and legislation. 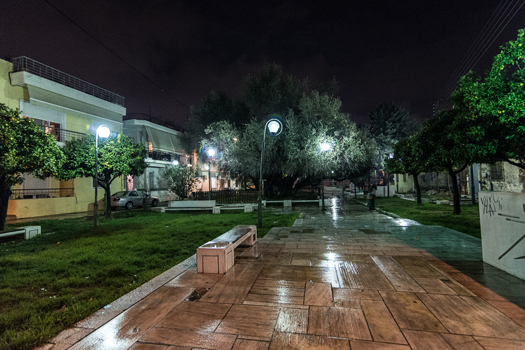 The municipality aims to develop a public lighting concept and masterplan that will act as a guide for future project tenders and designers.